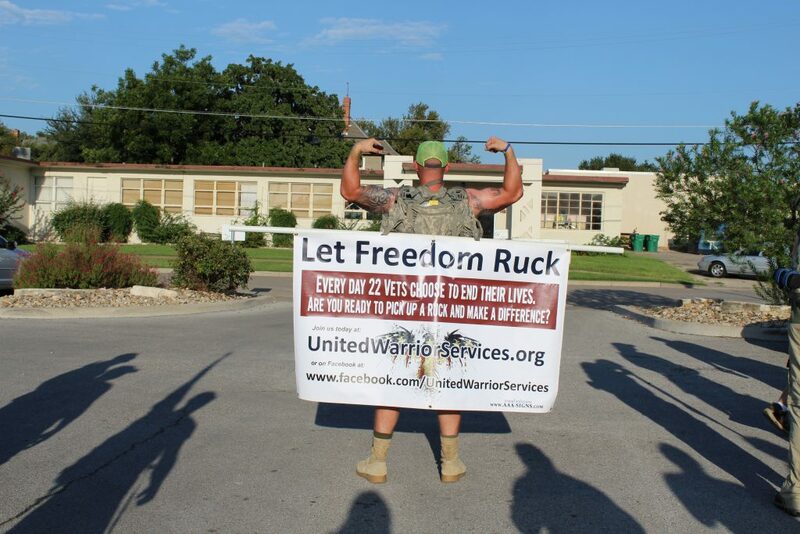 United Warrior Services is a Texas based, NonProfit Organization founded by Vets for Vets. 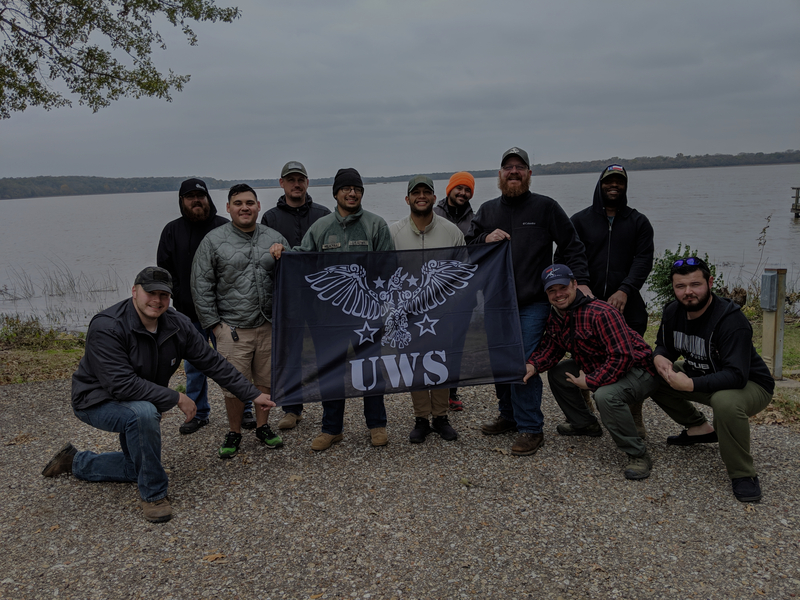 Our mission is to join the fight and help bring the number of Veterans ending their lives every day down to zero through Outdoor Adventure Therapy. 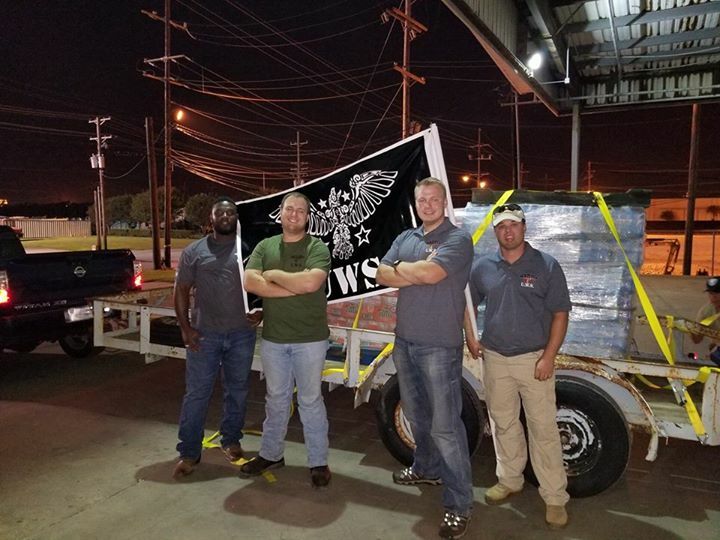 What began as a gesture to honor a fallen Brother in arms has evolved into a full fledged 501c3 Non-Profit who’s mission is to provide a helping hand, to reach out, and pull our at risk Brothers and Sisters out of the dark. 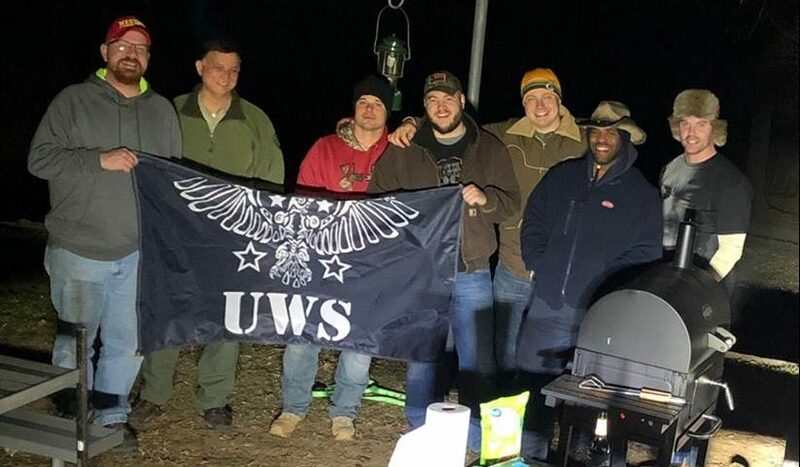 We specialize in assisting our brothers and sisters in the veteran community that need a little “pick me up”, through Suicide Awareness Events, Outdoor Adventure, and Counseling. 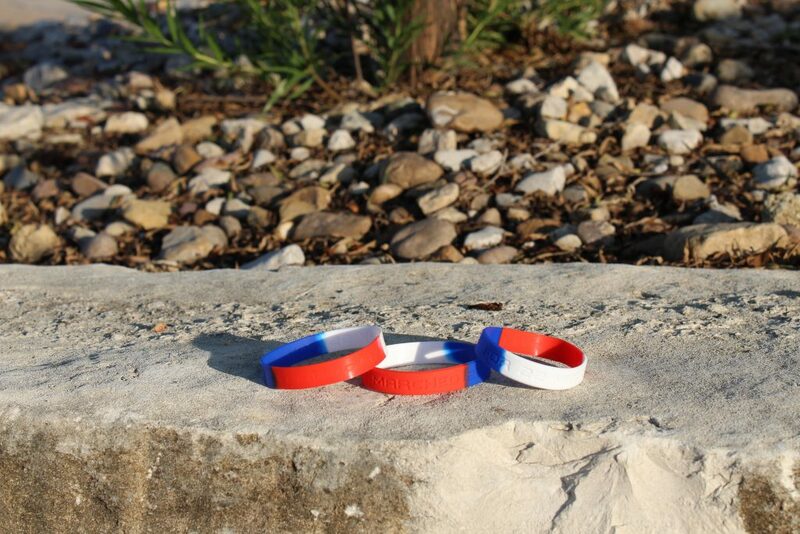 We operate mostly in Texas, in one of the most prevalent areas for Veterans taking their own life. 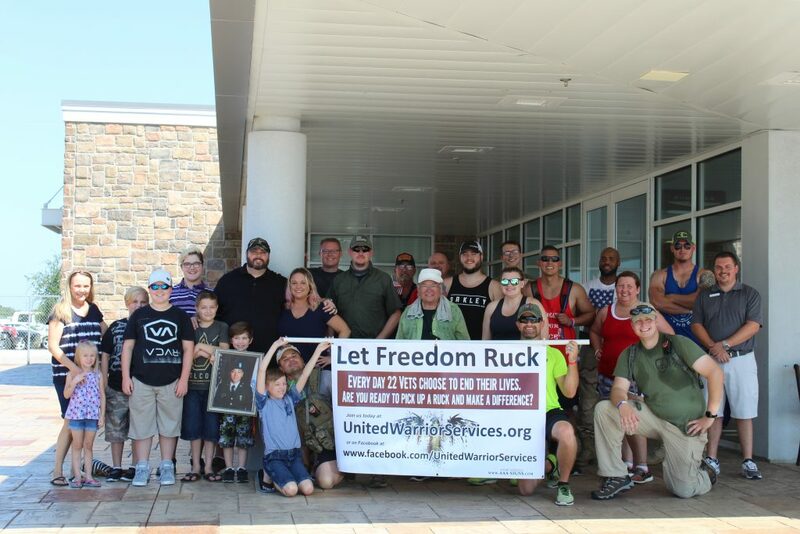 We are here to do anything we can to help, even if its just listening. If it’s important to you, you will find a way; if not, you will find excuses.